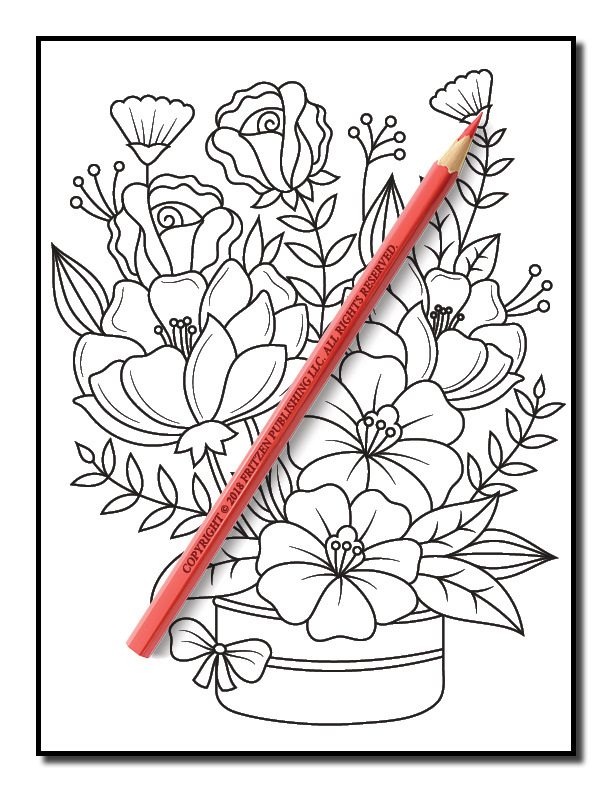 Introducing Flowers for Beginners by Jade Summer. 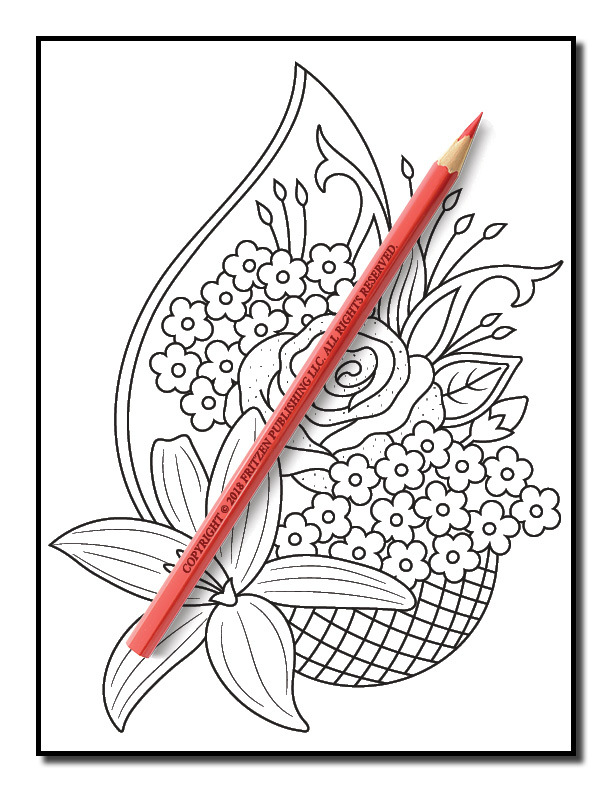 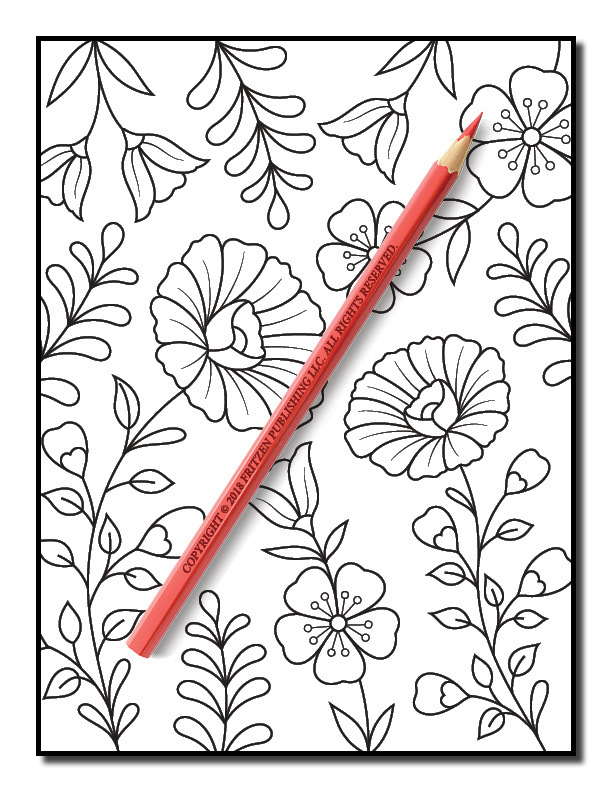 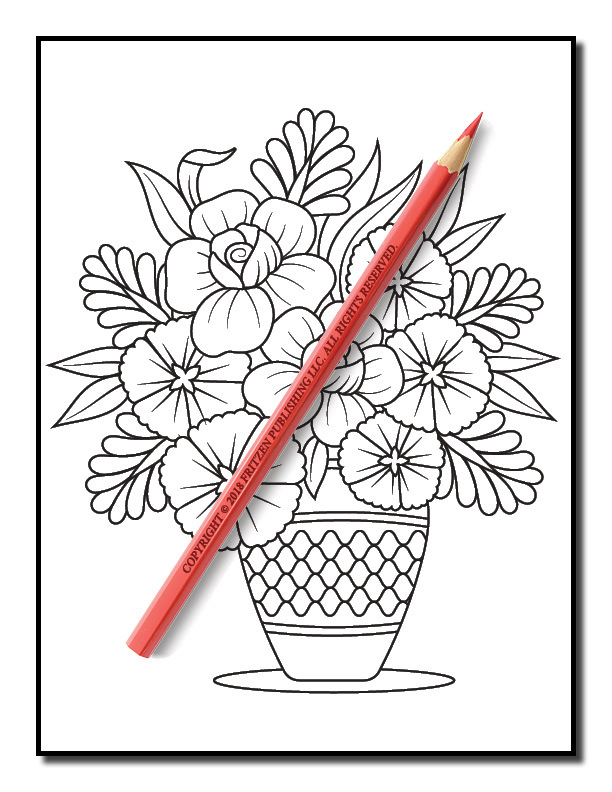 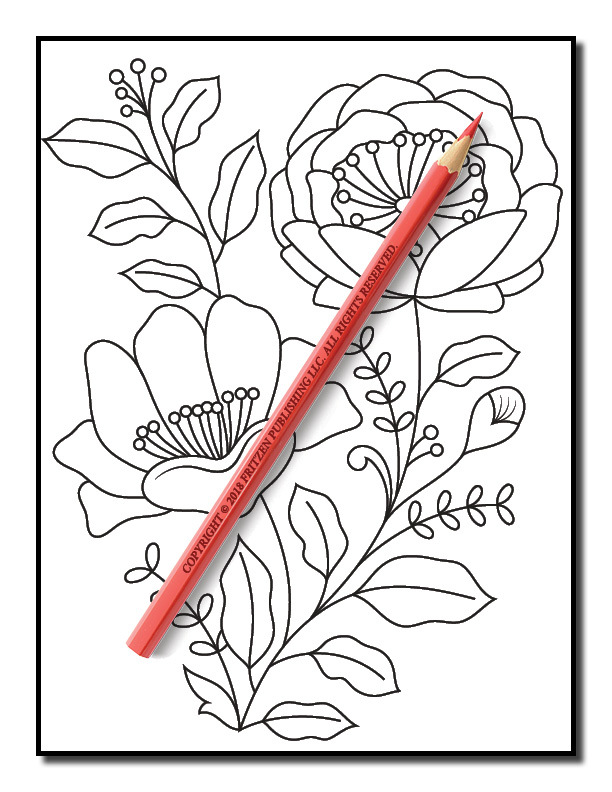 Our book is the perfect way for new colorists to venture into the exciting world of adult coloring. 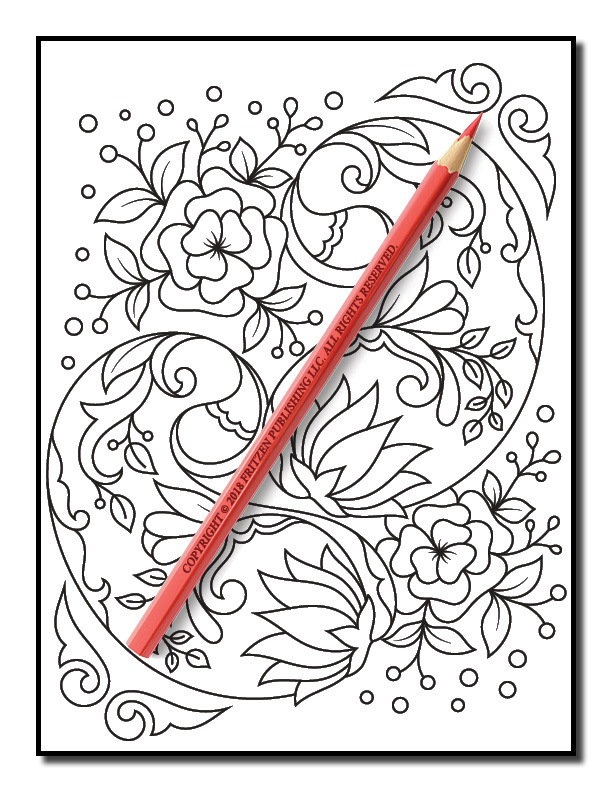 Forget about highly intricate designs and challenging patterns. 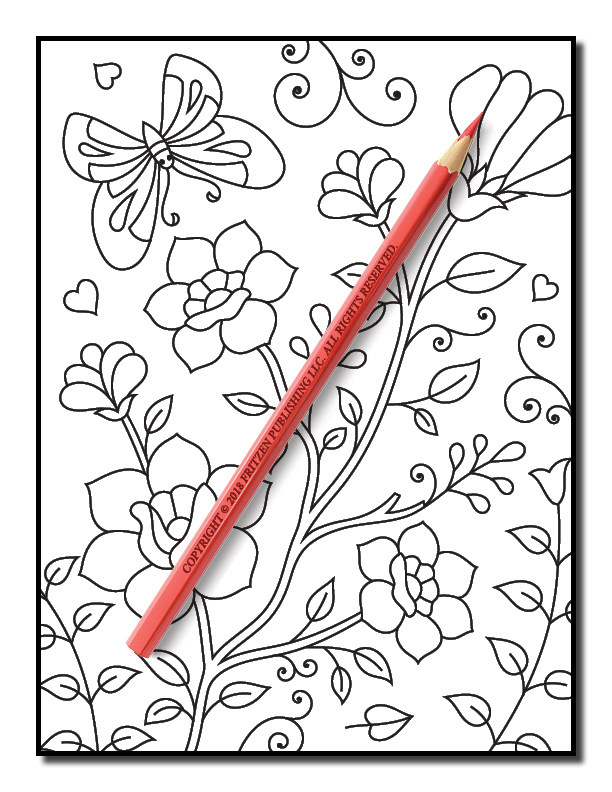 Our book is full of easy, enjoyable, and simple patterns that anyone can enjoy. 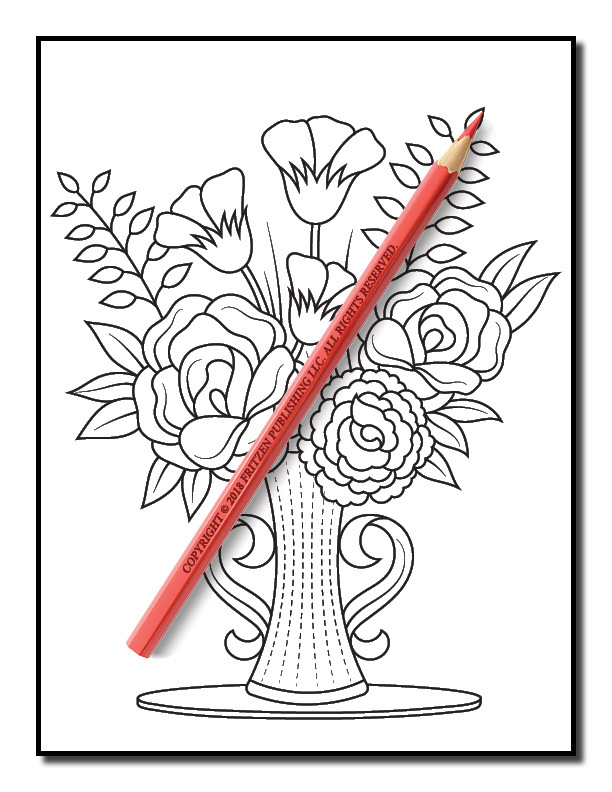 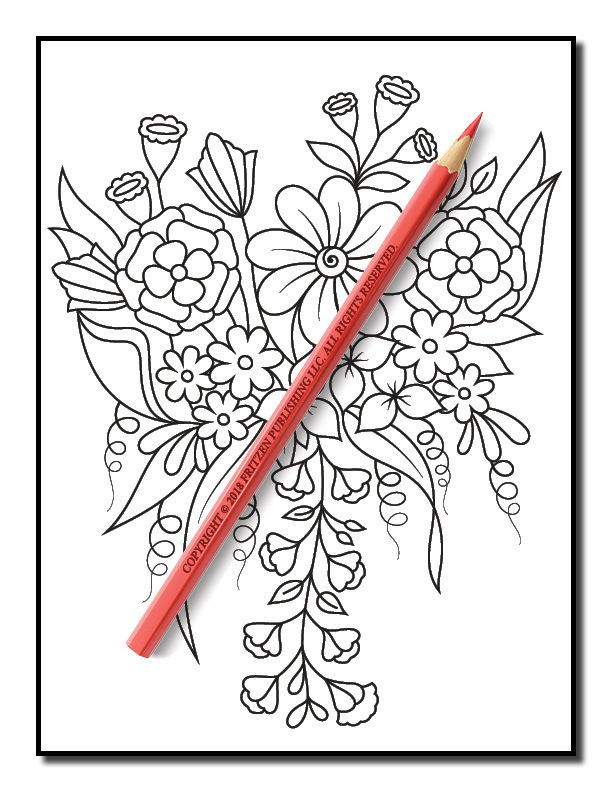 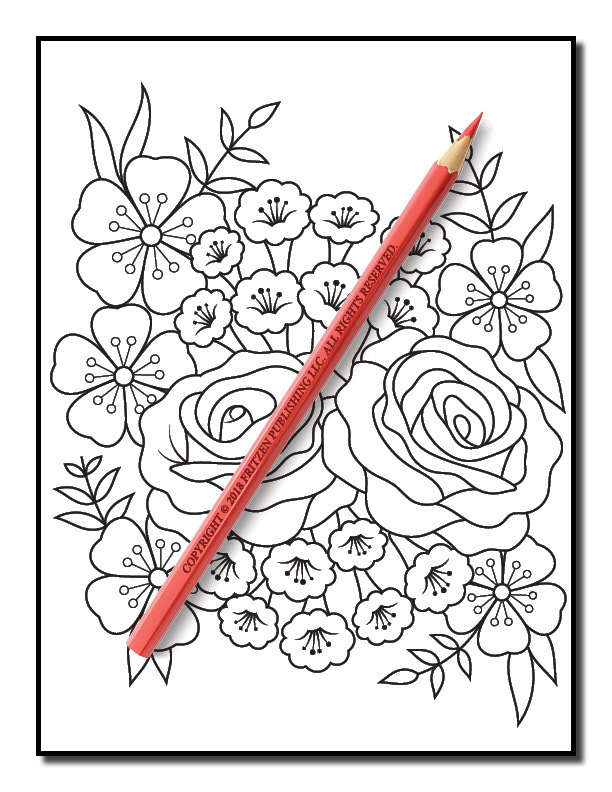 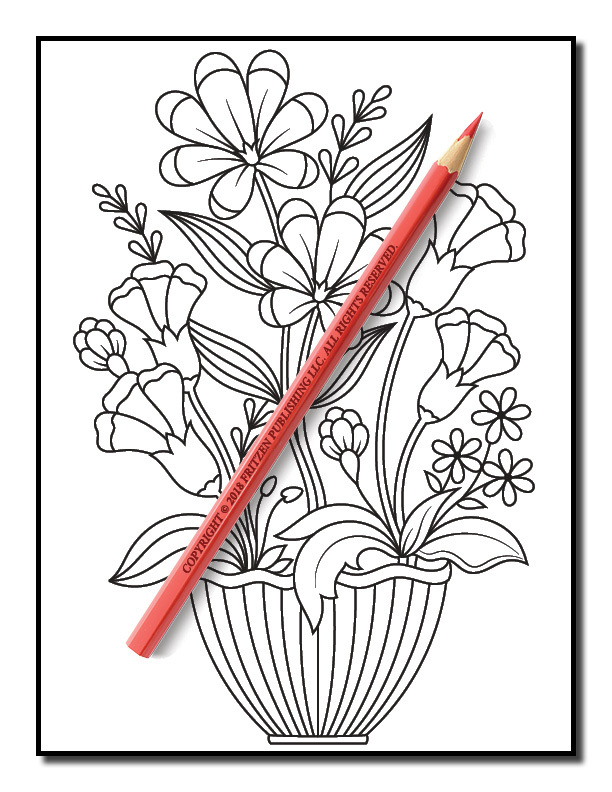 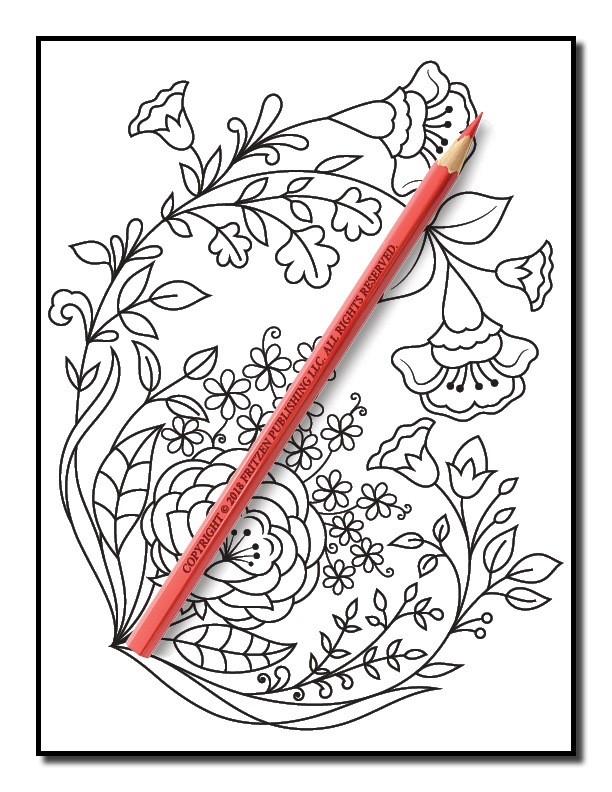 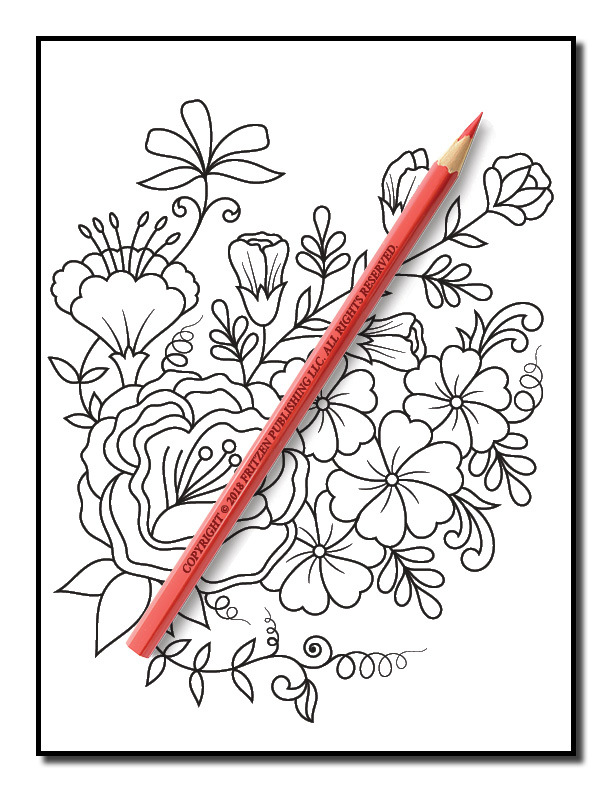 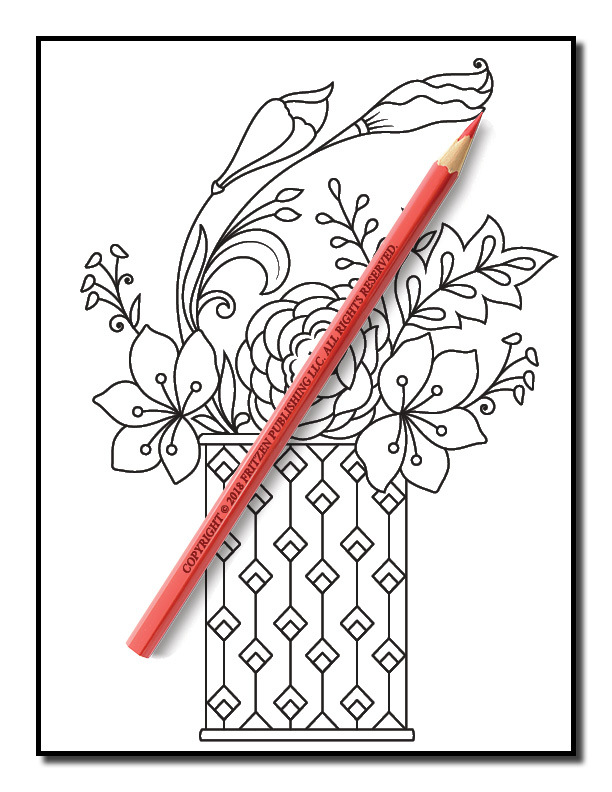 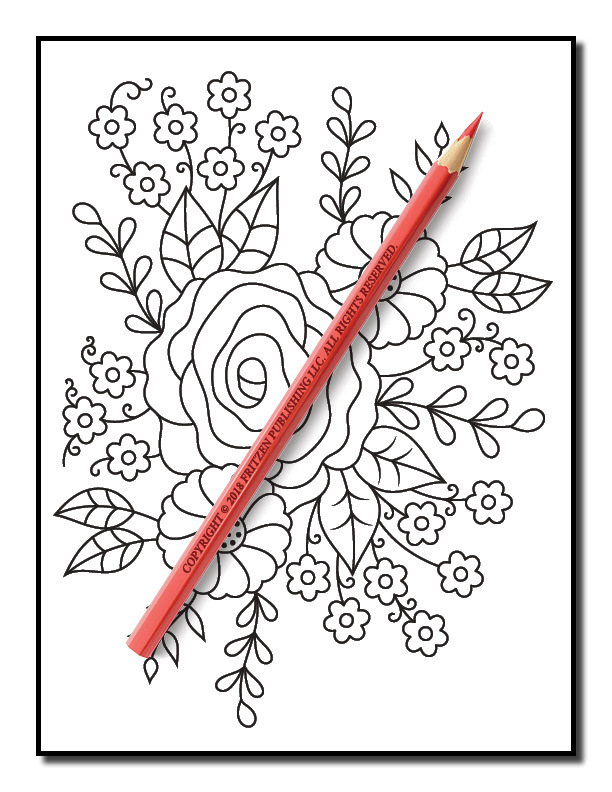 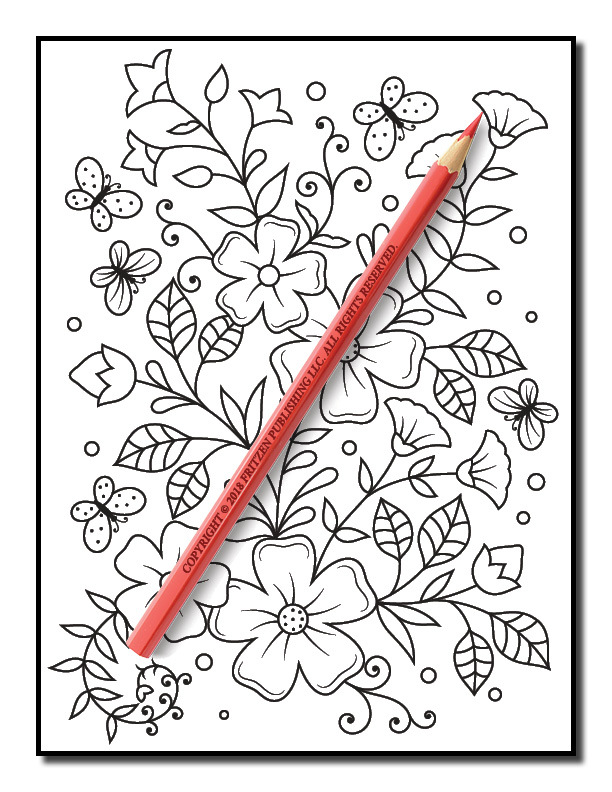 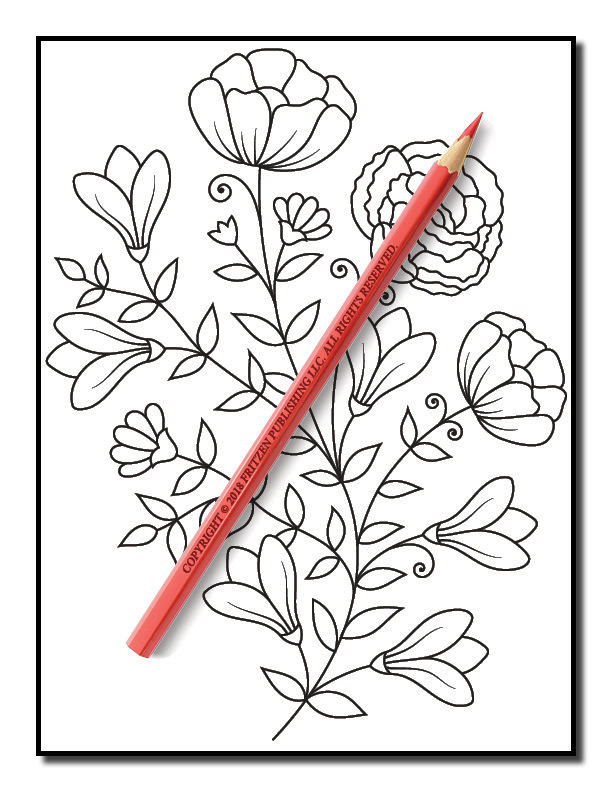 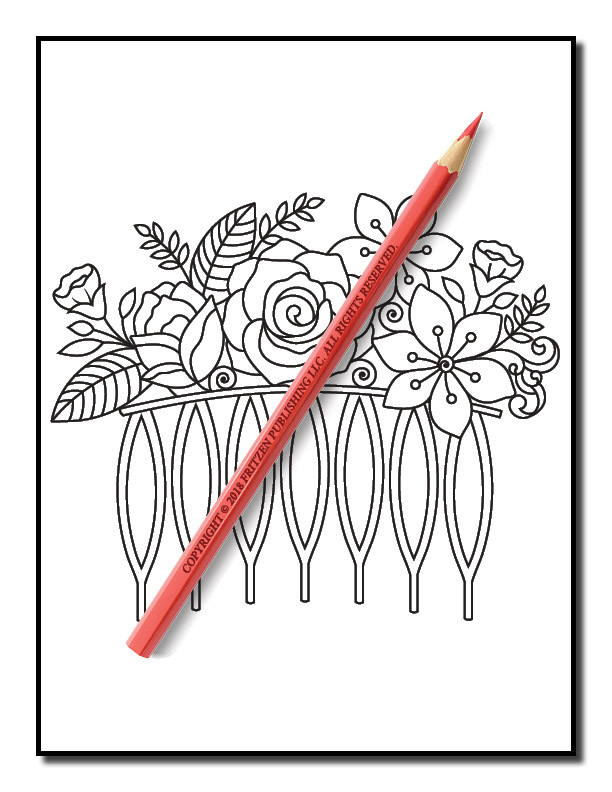 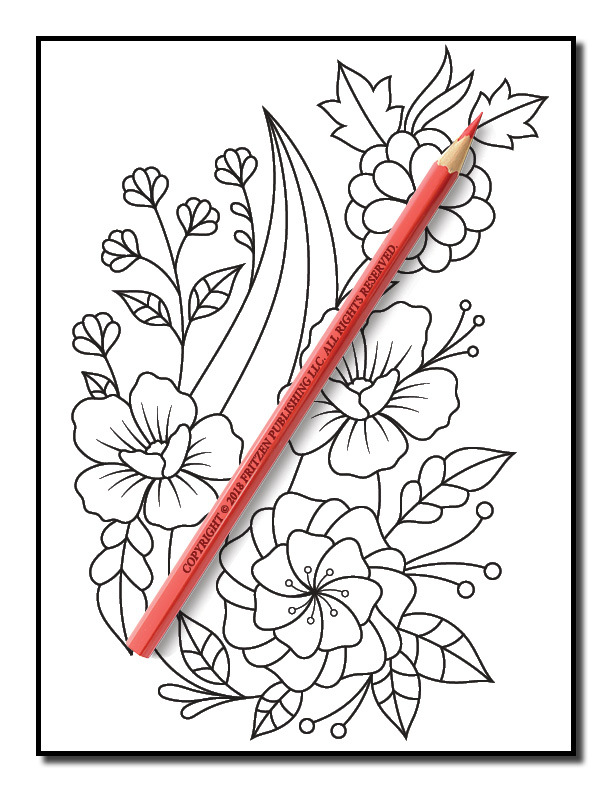 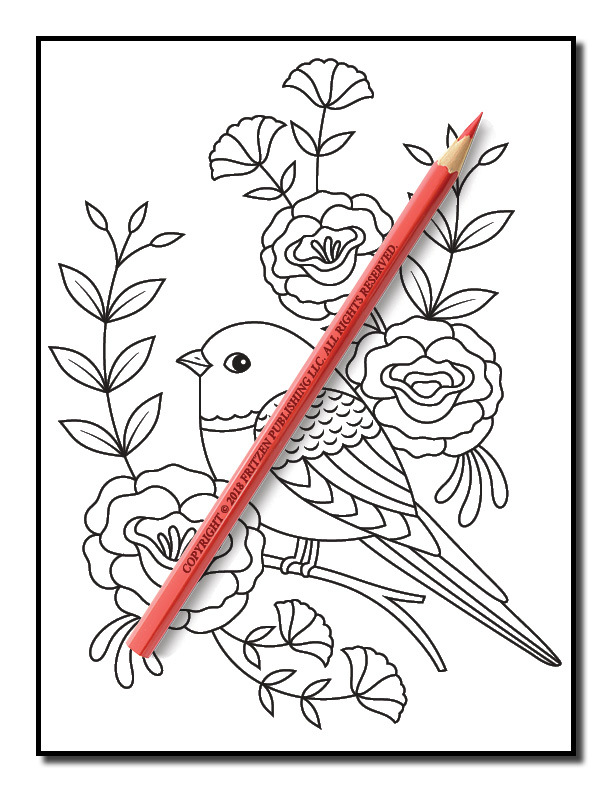 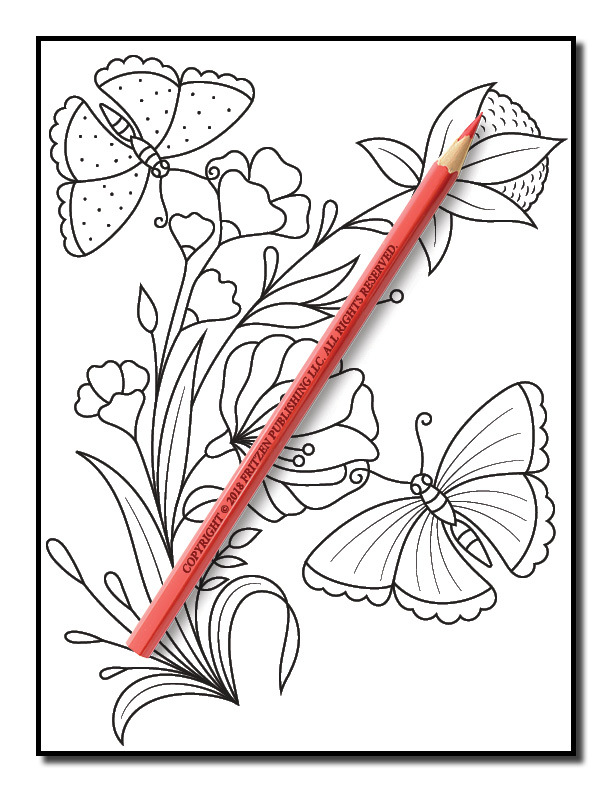 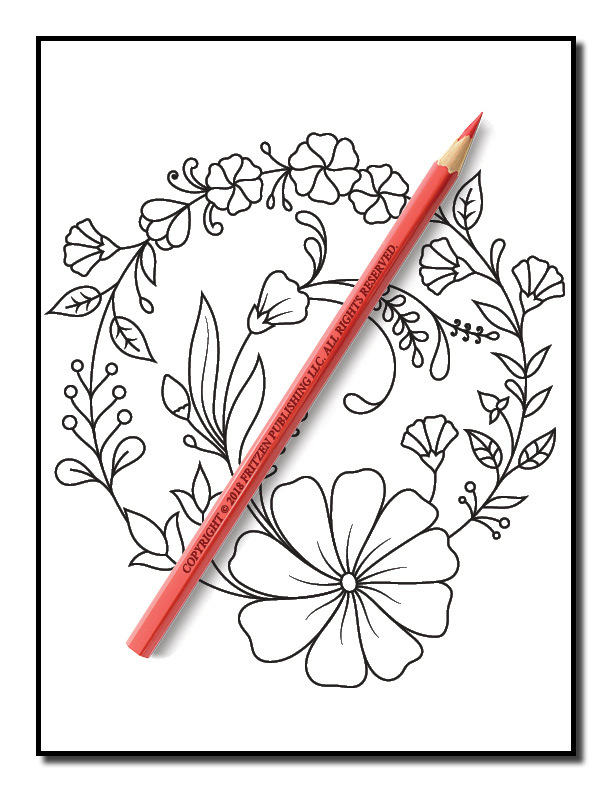 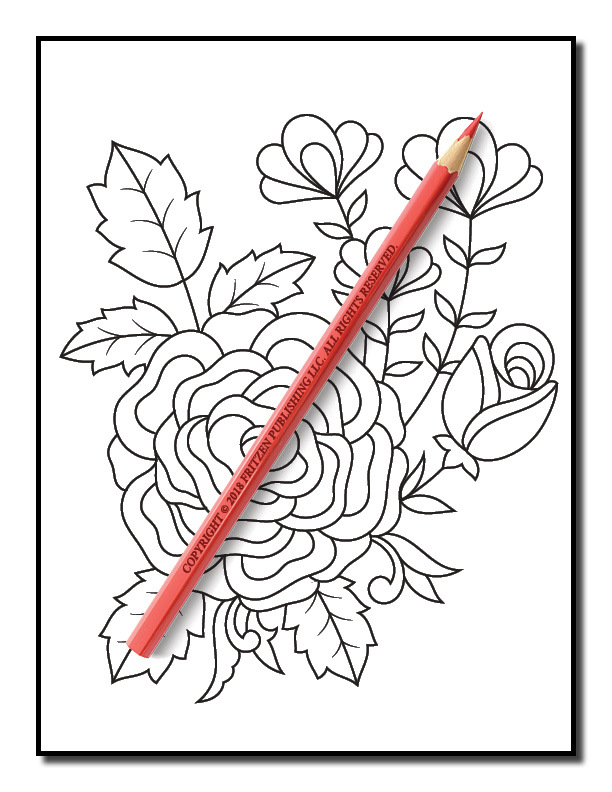 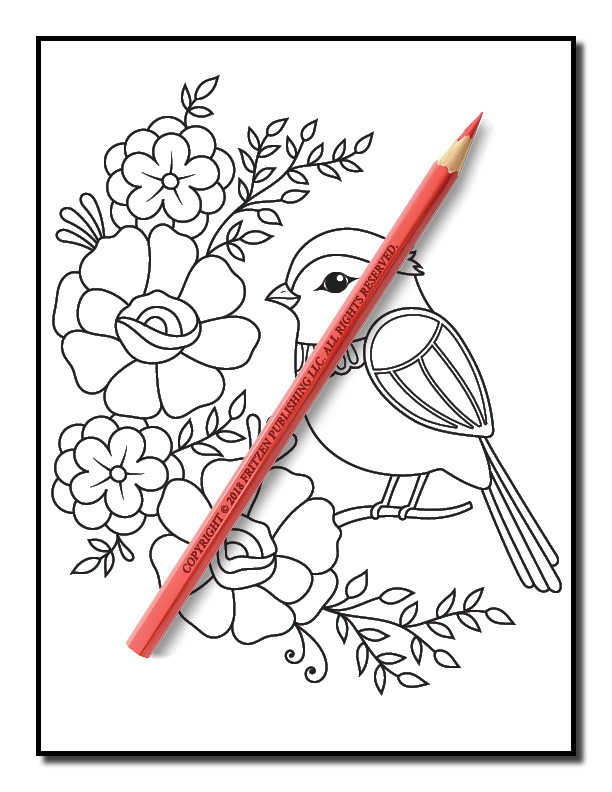 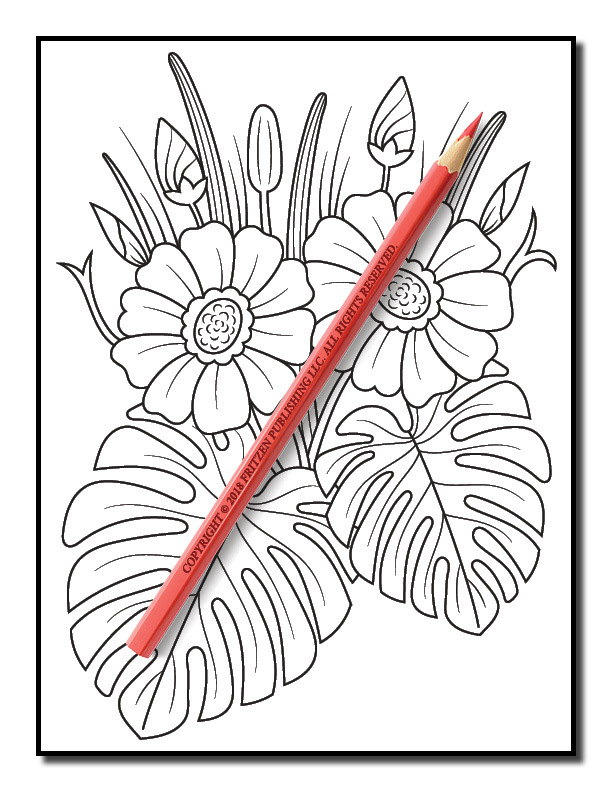 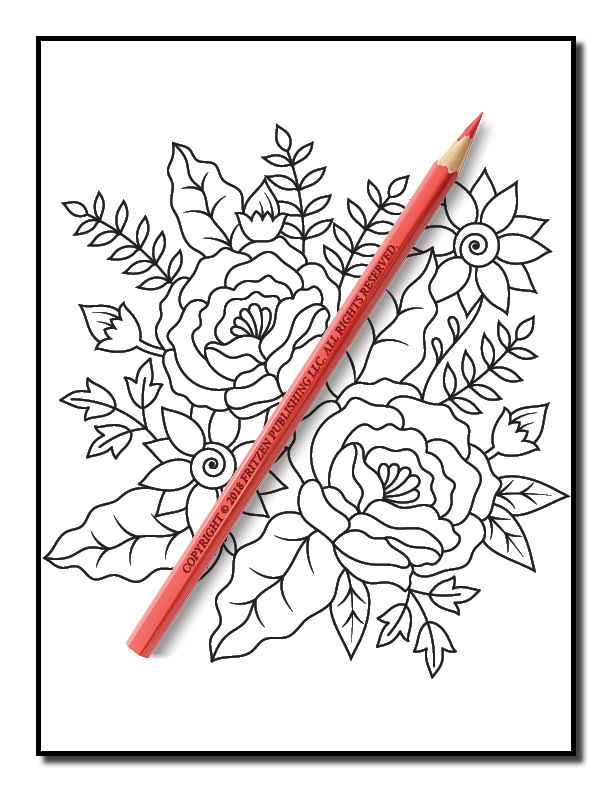 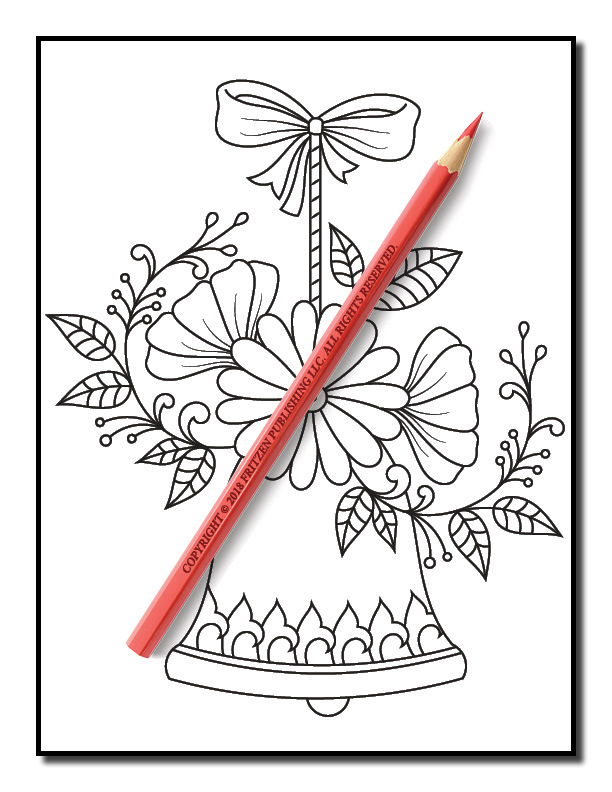 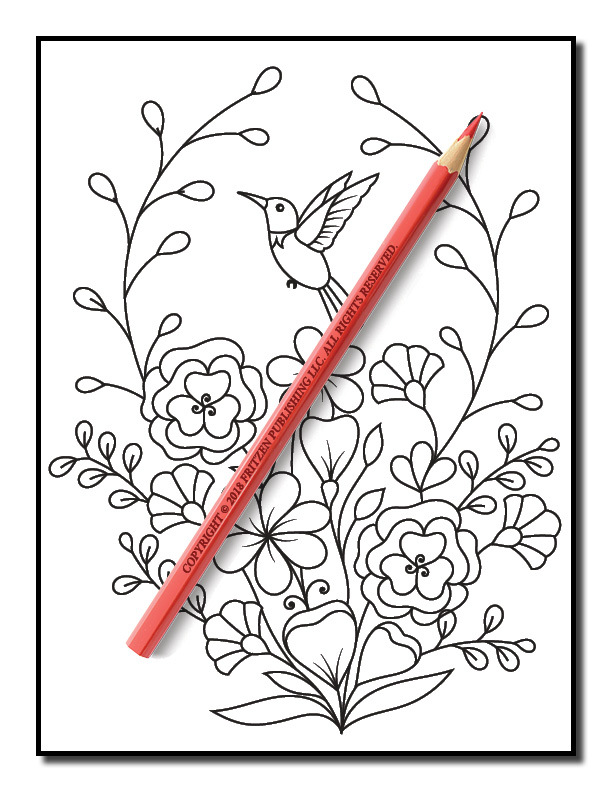 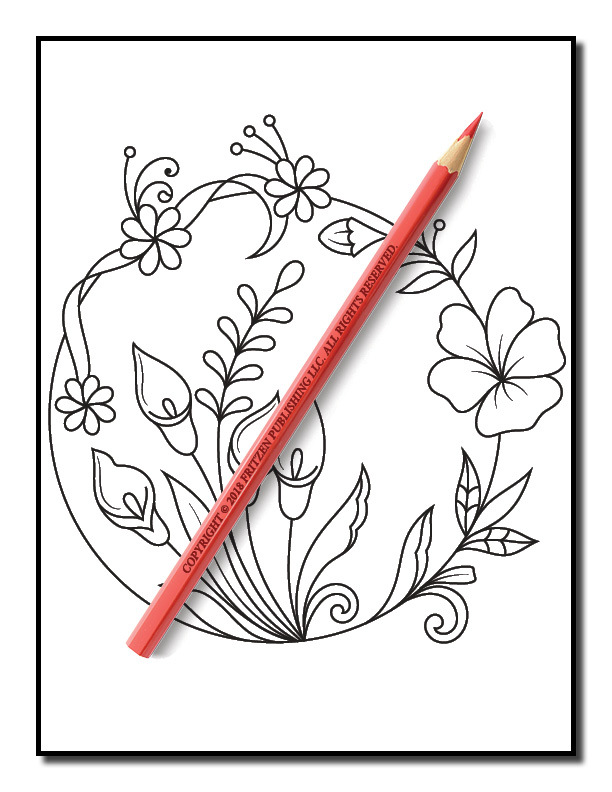 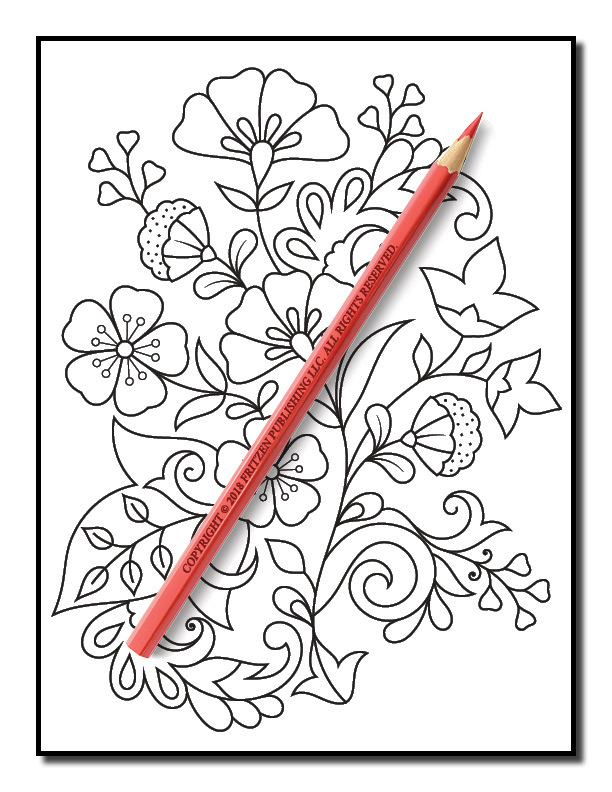 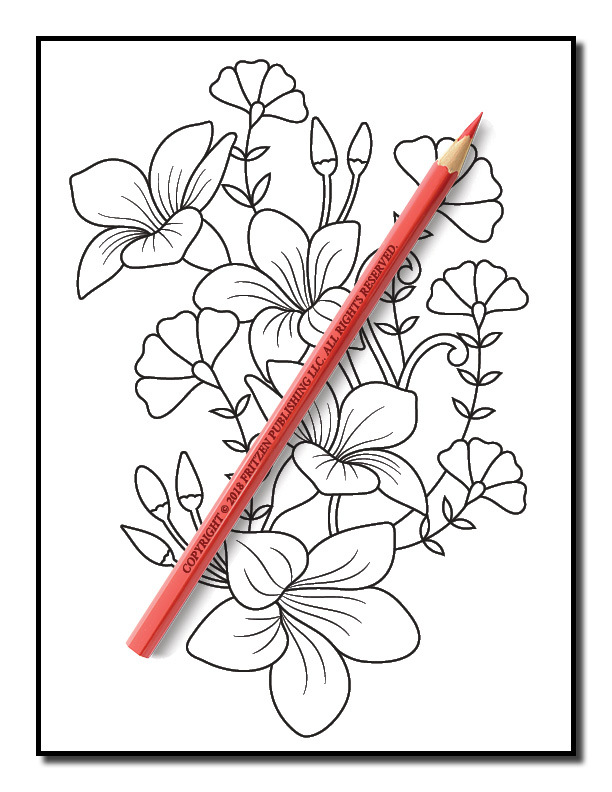 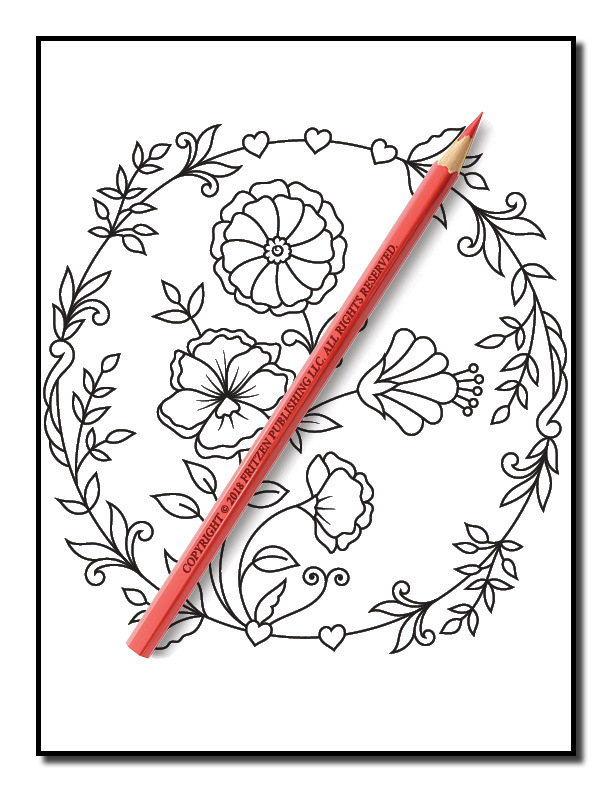 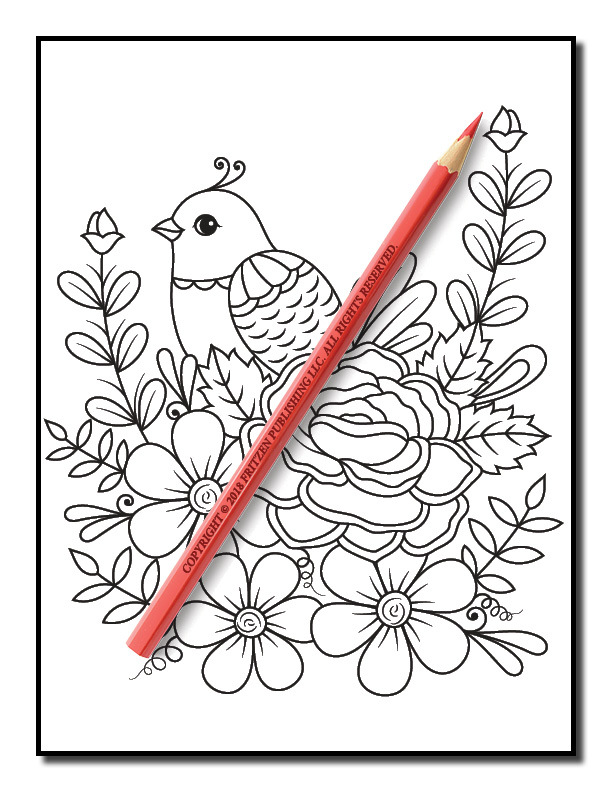 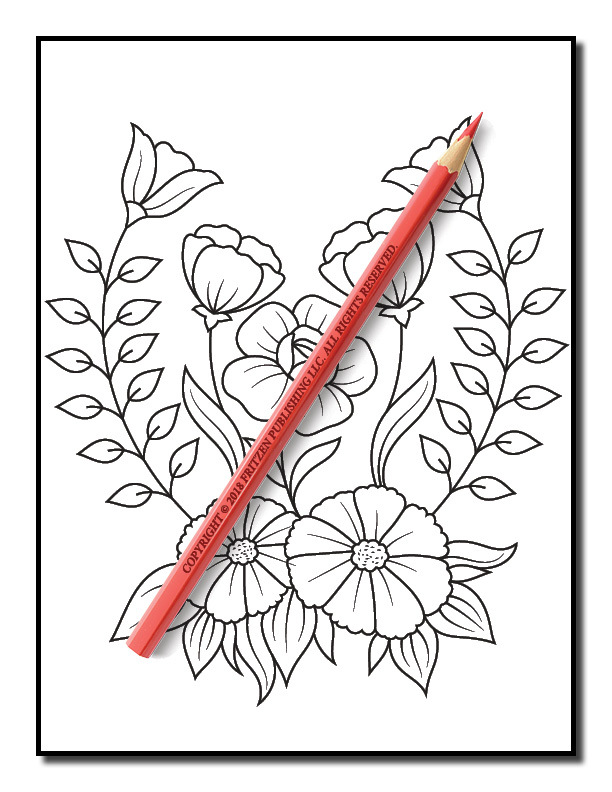 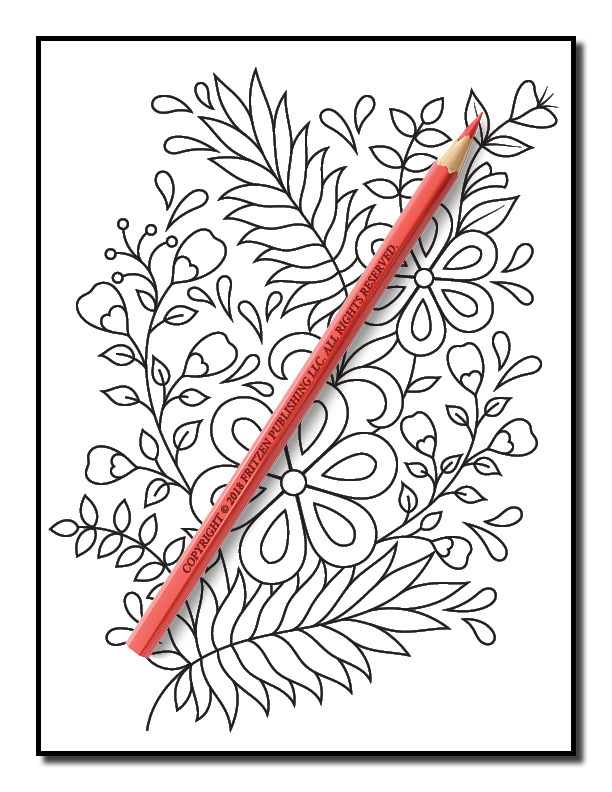 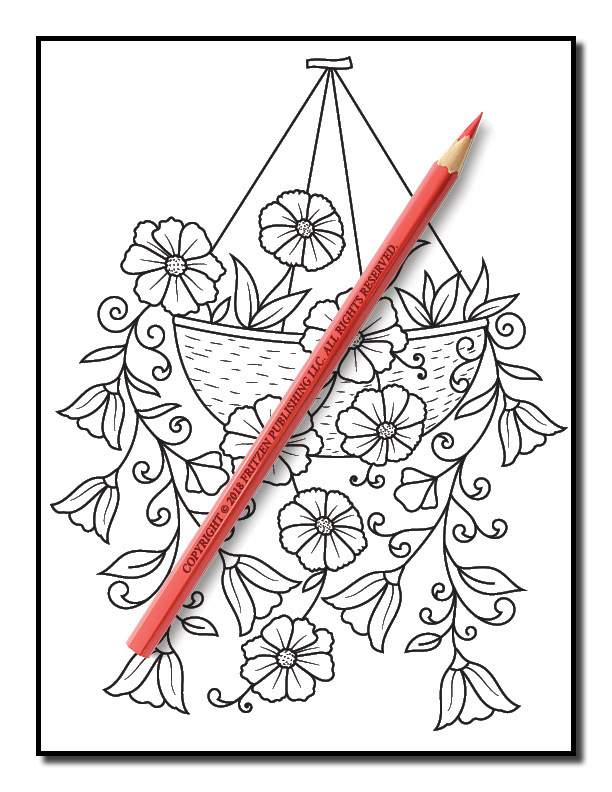 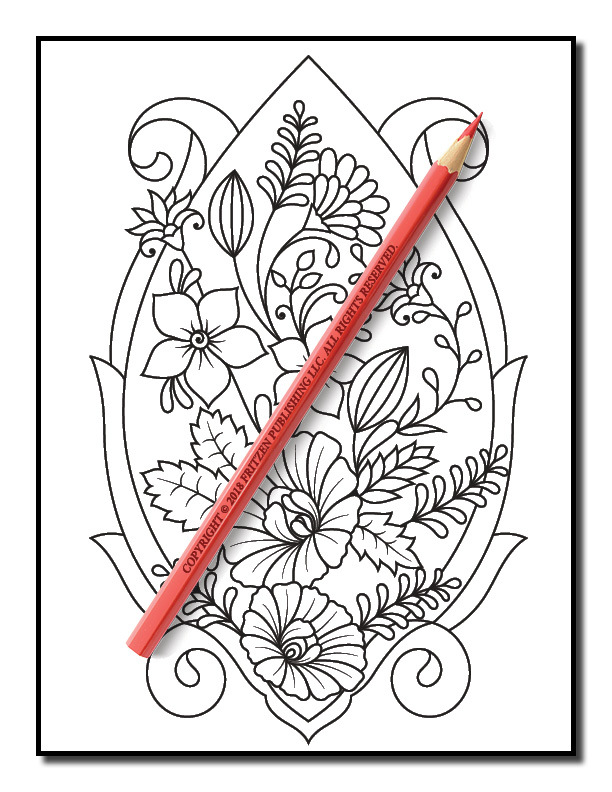 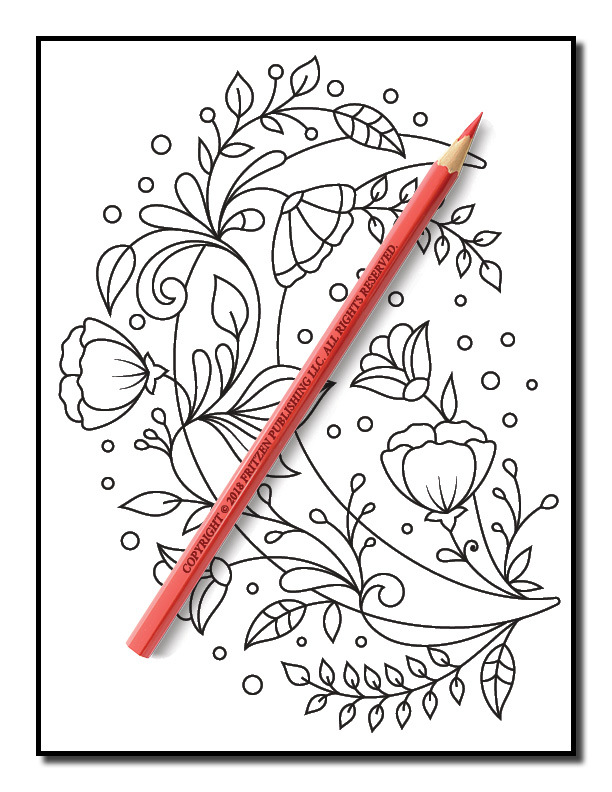 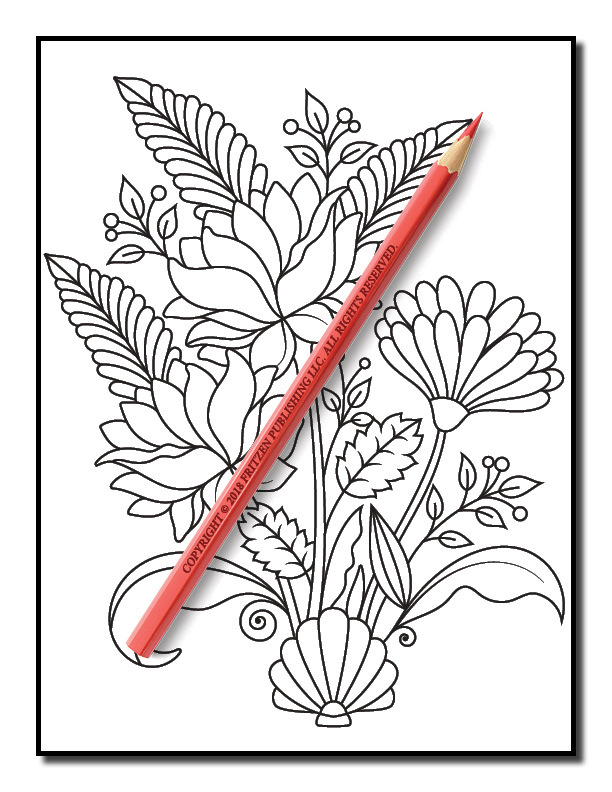 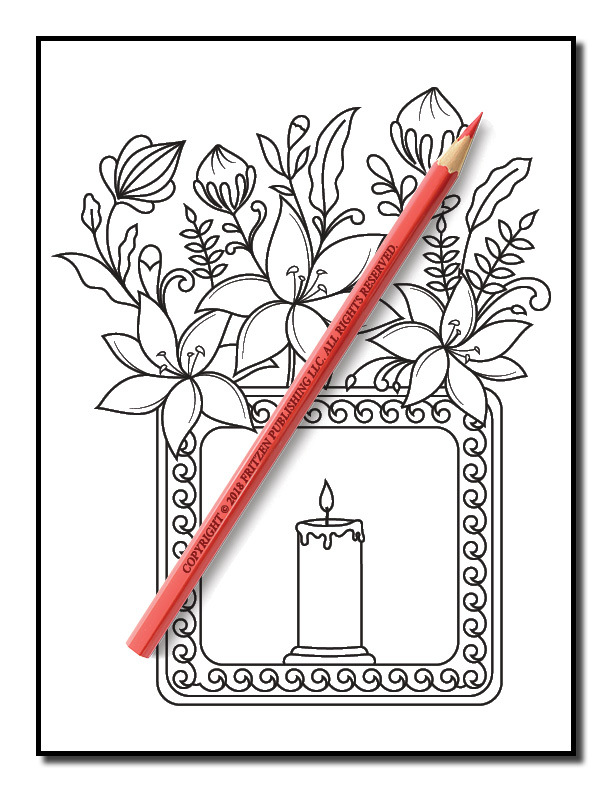 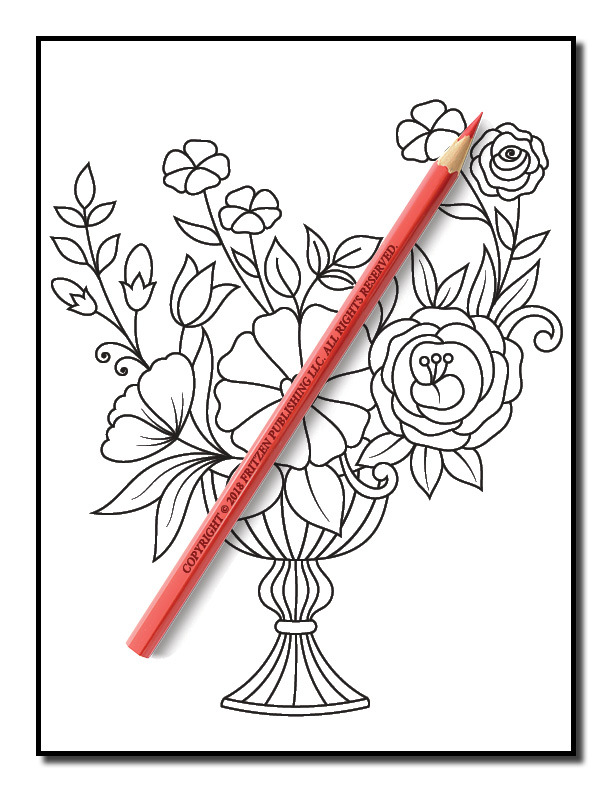 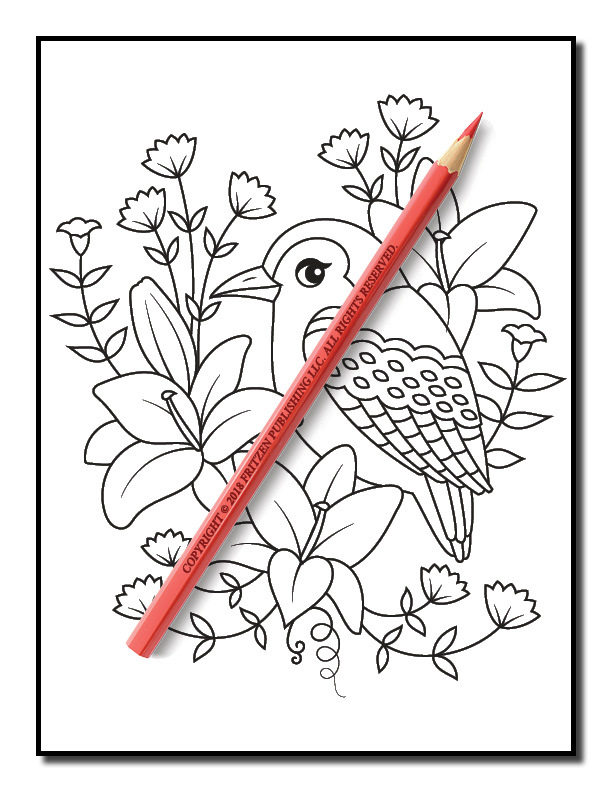 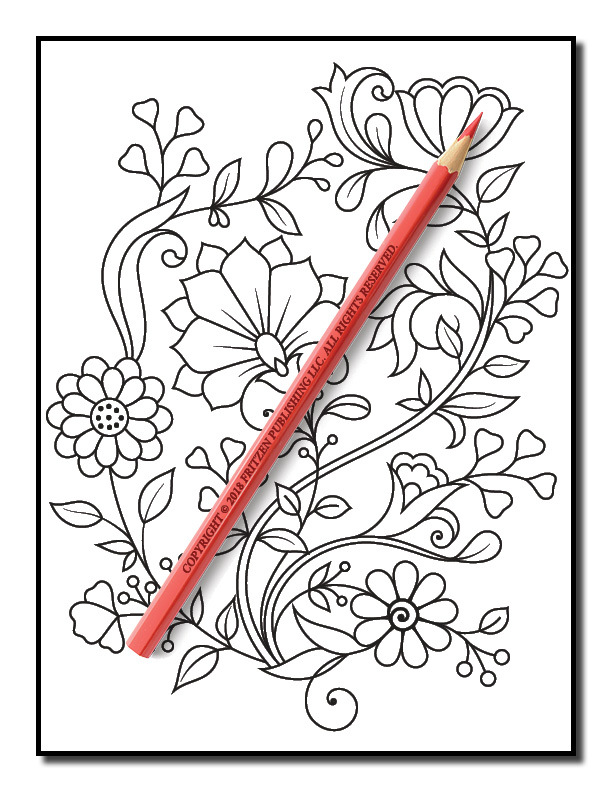 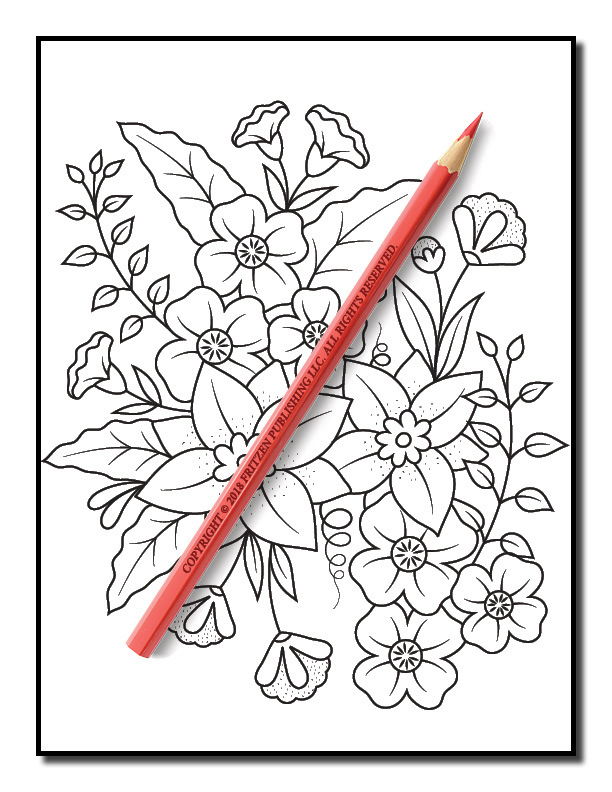 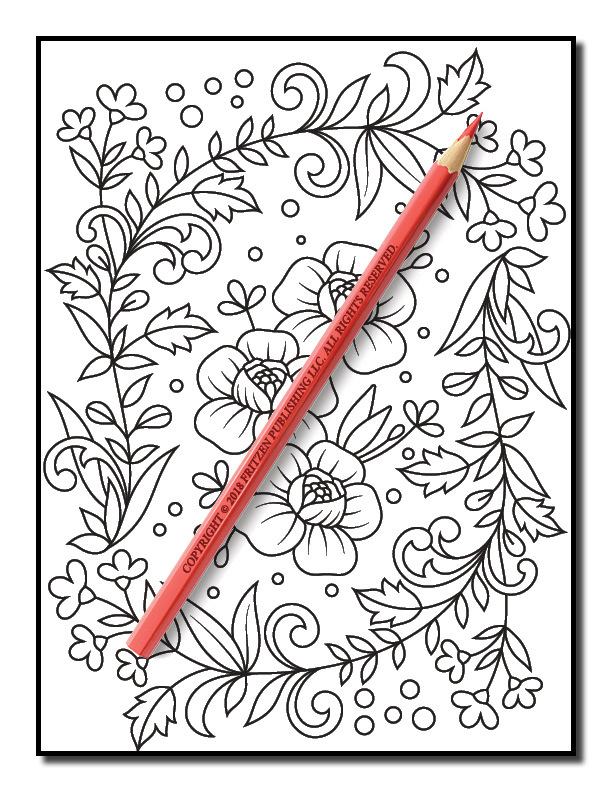 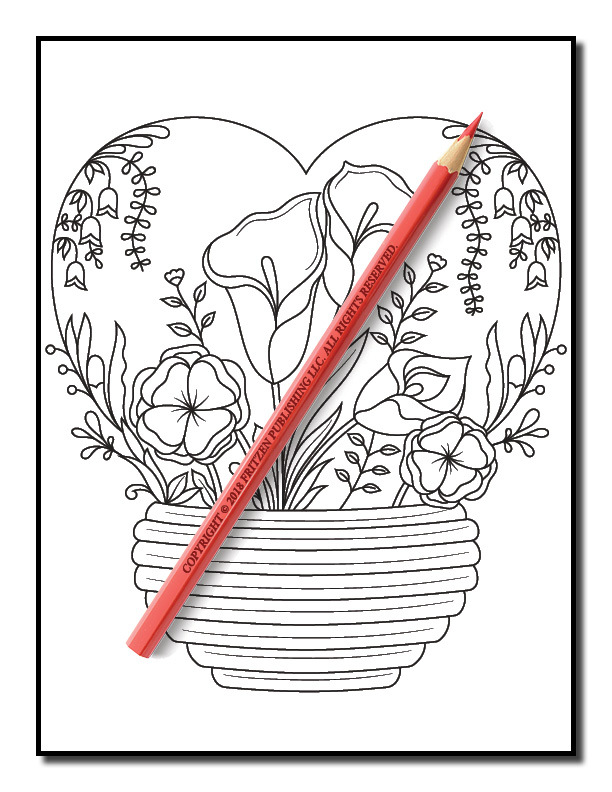 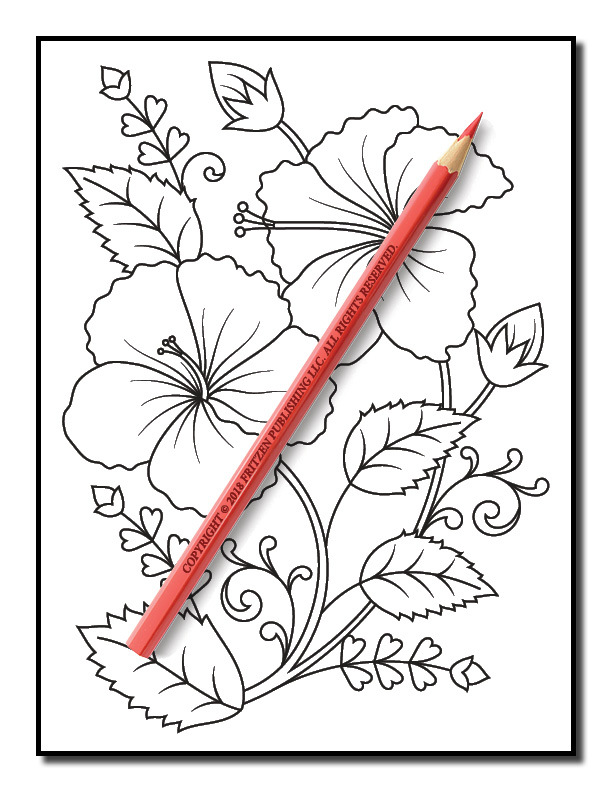 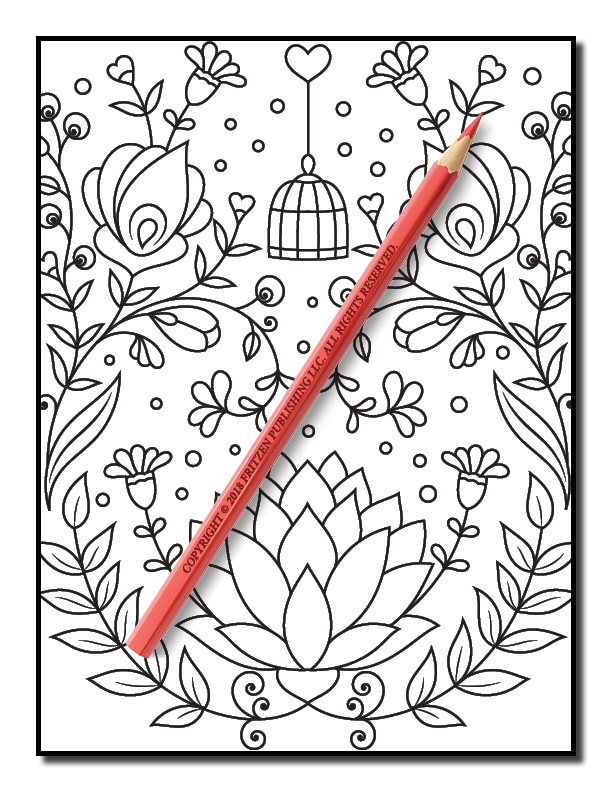 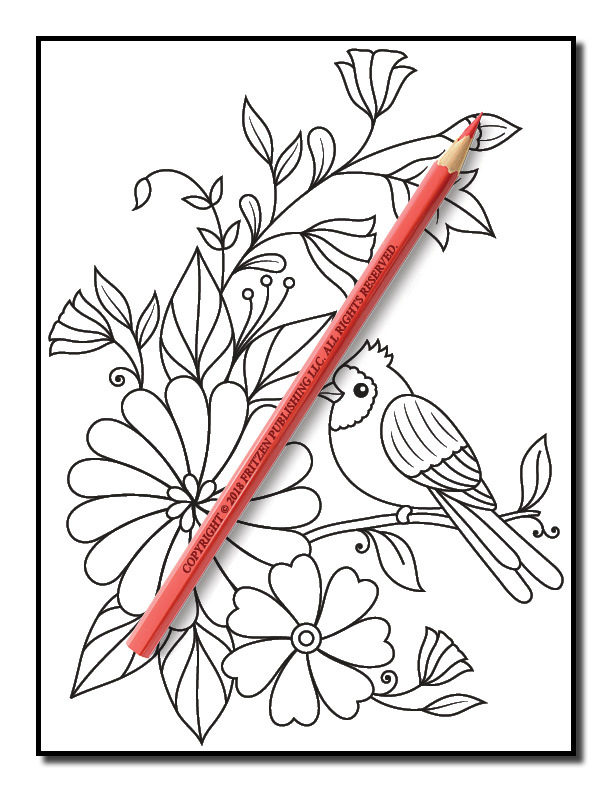 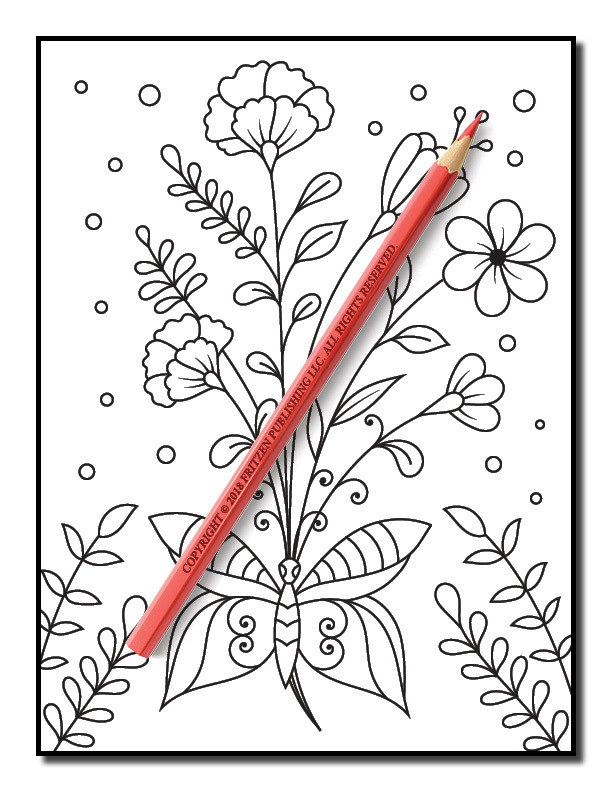 Our For Beginners serieswas specifically made for people who aren’t natural born artists, but want to enjoy all the benefits of adult coloring.